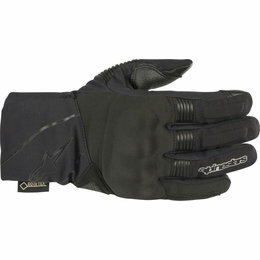 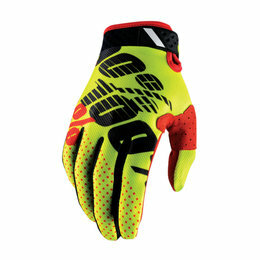 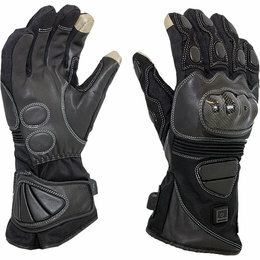 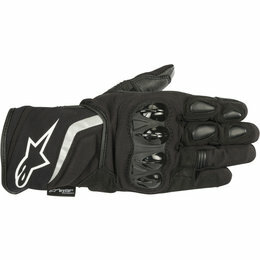 A premium adventure touring glove that features an updated design for a more streamlined fit, the Jet Road V2 features a premium Gore-Tex waterproof and breathable membrane plus PrimaLoft lining for excellent thermal properties. 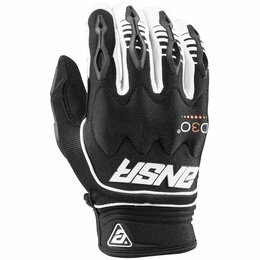 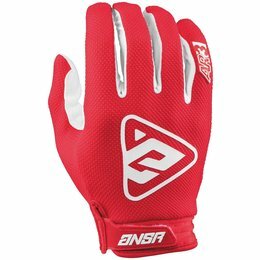 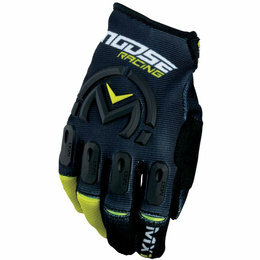 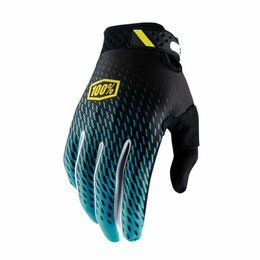 Incorporating class-leading material engineering and technical innovation, this CE-certified touring glove has a hard polymer knuckle for class-leading protection. 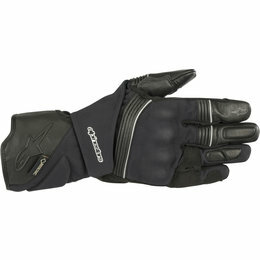 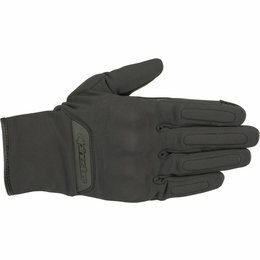 The CE-certified C-1 V2 Glove incorporates a premium windstopper membrane from Gore-Tex and a newly designed cuff closure system for a secure fit around the wrist. 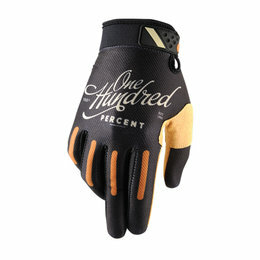 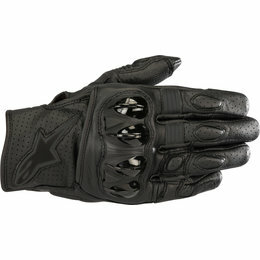 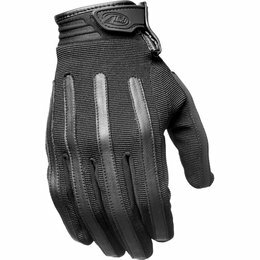 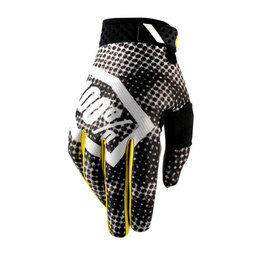 An over-molded knuckle guard and a touchscreen compatible fingertip mean this glove is highly convenient for urban riding and commuting. 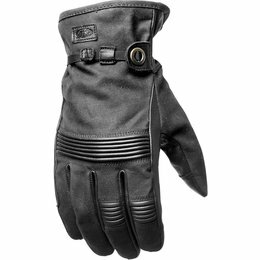 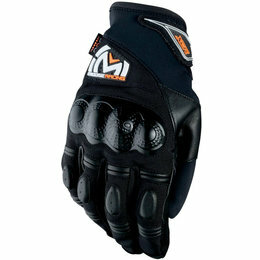 Comfortable and durable, the Automag glove is constructed from a supple goatskin chassis with abrasion-resistant Ax Suede palm. 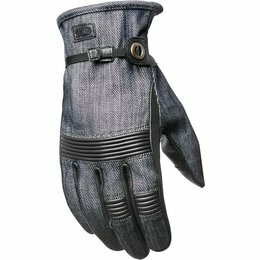 D30 inserts add reinforcement, and the accordion flex zones ensure optimum performance while maintaining fit and flexibility. 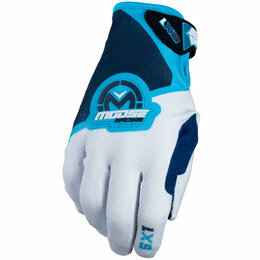 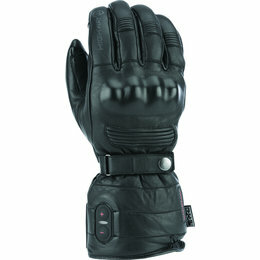 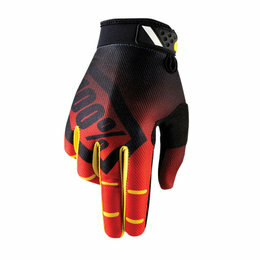 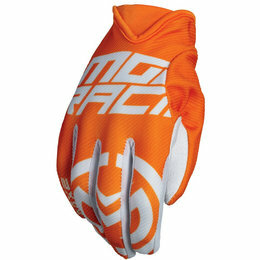 The touchscreen-enabled index finger and thumb allow you to use your devices without removing the glove.